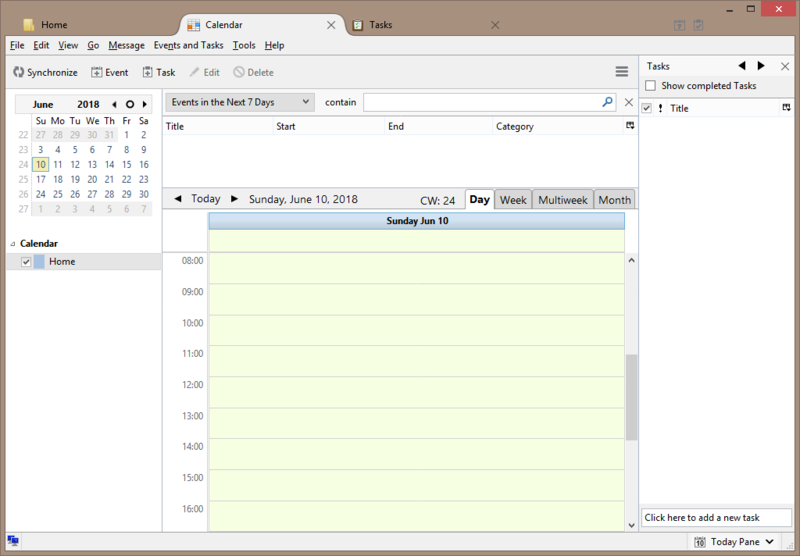 I have not found a better method to change Thunderbird tabs shape from rounded to square. Looks like there's an addon that similarly modifies the tab appearance, for those that prefer it. Thank you very much for the add-on, I saved the link for possible future usage. For POP3 I am still using an ancient version of Thunderbird (2.0.0.24), I have tested the PortableApps version of Thunderbird several times but I cannot get past the GUI changes I dislike. For me no great new features can be an adequate compensation for an interface which repels me. I downloaded userChrome.css. 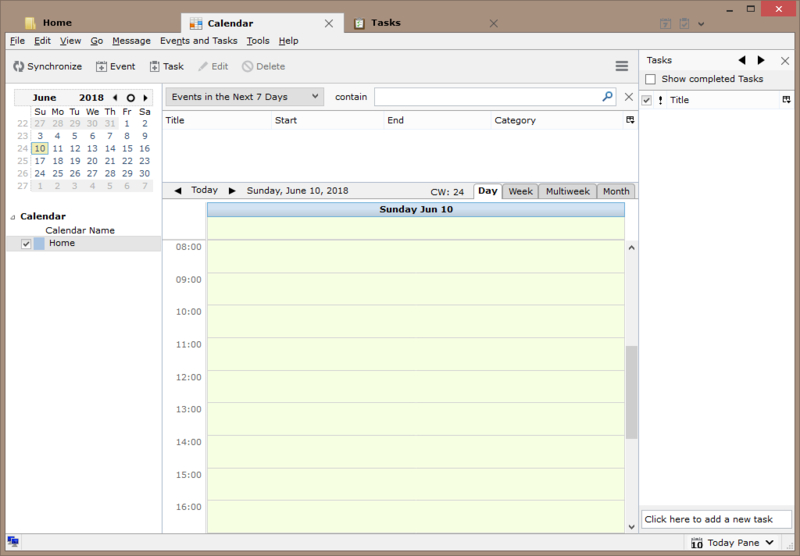 It can customize other GUI elements as well, not just tabs. Been tinkering with font sizes for the folder list and list spacing etc - et voila - I finally managed to get the sidebar look the way I always wanted. Could you possibly advise me please on settings that would, er, make the abominable square tabs in TB60 rounded?! I have tried using modified versions of the settings you've given but without success.